FOREIGN dollars are expected to flow back to benefit Coast university students with the launch of a new metropolitan campus. 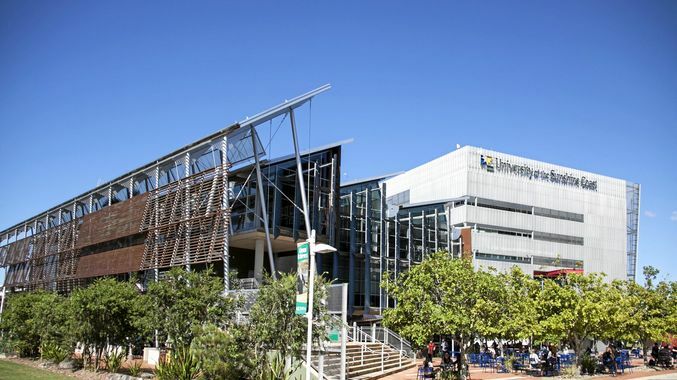 The University of the Sunshine Coast has solidified its stake in central Sydney with the opening of a campus to accommodate foreign students. It comes after the university partnered with Australian Technical and Management College in 2016 to open campuses in Sydney in Melbourne. Those campuses, which are run by the college, had been shared with other universities. He said, for example, the university would get about $20,000 a year from international business students while it would get about $11,000 from domestic students. “It’s millions of dollars a year they are bringing in.” Professor Hill said it was also about providing a environment where students could study with people from other cultures.